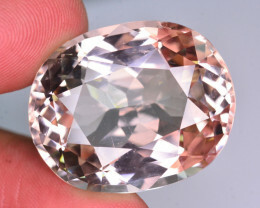 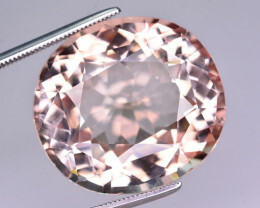 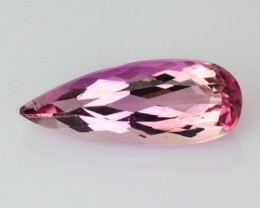 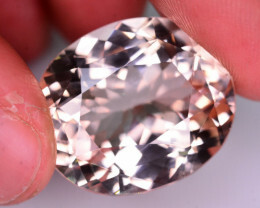 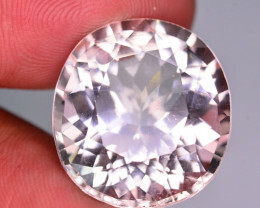 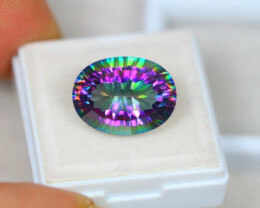 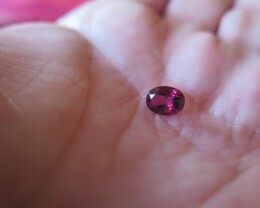 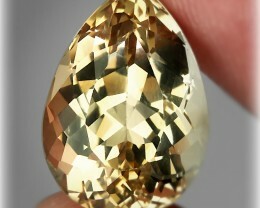 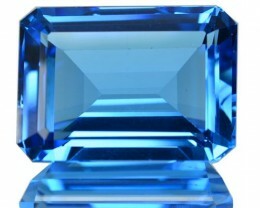 Browse Our Topaz Gemstones For Sale Online at Wholesale Prices. 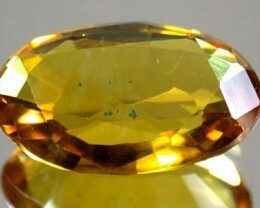 Topaz is a very common mineral and can be found in large clean crystals. 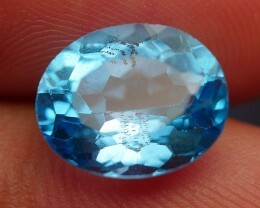 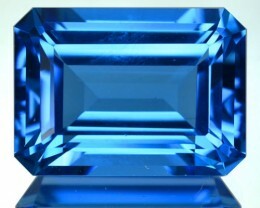 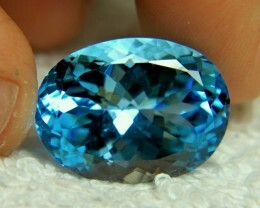 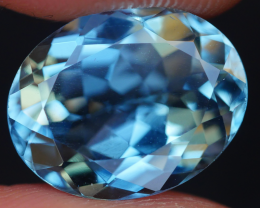 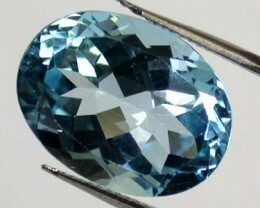 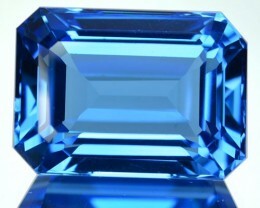 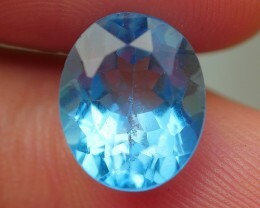 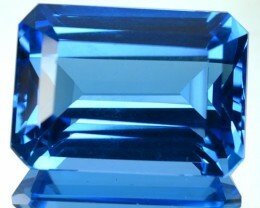 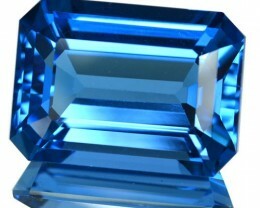 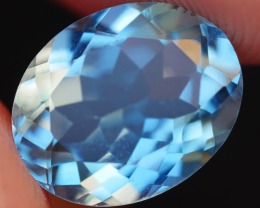 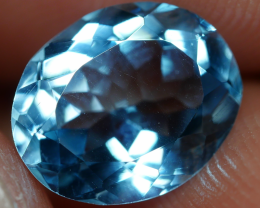 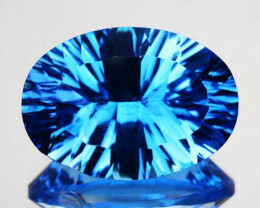 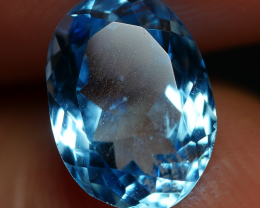 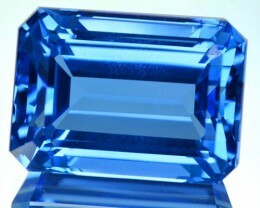 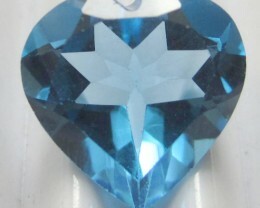 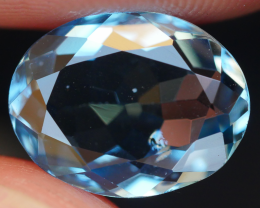 Most Topaz has been irradiated to create a beautiful blue colour. 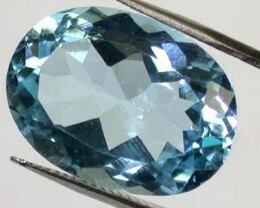 The depth of the colour determines the grading of the stones. 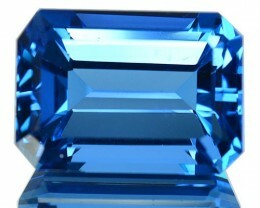 Sky blue is the lightest, Swiss blue is in the middle and London blue is the darkest. 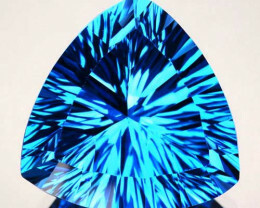 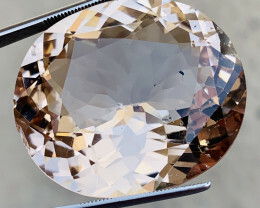 Topaz is an extremely hard wearing and durable gemstone (8 on the hardness scale) and is perfectly suited for use in jewelry that is worn daily.